To accompany this Act, Scottish Ministers will put in place a number of regulations and orders (secondary legislation) that will inform local level integration. 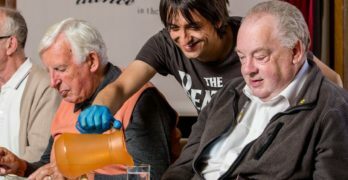 We have produced a summary briefing document for Voluntary Health Scotland members that outlines the draft guidelines and consultations – visit our website for more information. 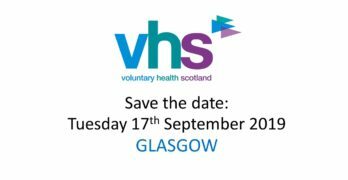 VHS are holding a sounding board for members to unpack these consultations and form a consultation response that reflects your views. This will be held on Monday 14 July at 2pm at the Mansfield Traquair Centre. Please contact Susan Lowes if you would like to attend.